At Mega Auto Glass we offer auto glass services with taking pride in our auto glass expertise, and in the high quality of effort, skill and craftsmanship that we put into each and every auto glass project that we undertake. We treat each and every windshield repair or replacement as if we were working on our own vehicles or on the vehicle of a family member. We only use quality materials, as everything is OEM equivalent, and we charge an extremely fair price. Simply put we take our reputation as Rockville Auto Glass, Bethesda Auto Glass and Chevy Chase Auto Glass specialists very seriously, because we’ve worked hard to earn that reputation. We understand how important auto glass services is when it comes to protecting you and your family. A simple hairline crack or even a bad chip can become a serious problem. Not just with authorities or complying with vehicle regulations, it can pose a threat to you and your passengers. So we prioritize any glass jobs we take on and take care of them quickly, effectively and affordably. Whether you need a windshield repaired, or back glass, vent glass, door glass or quarter glass replaced, we can help you with all of your auto glass service needs. 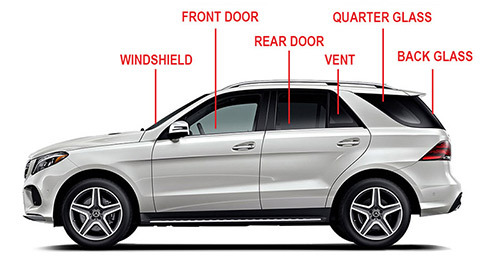 We understand that auto glass repairs are important and usually they are not convenient, but Mega Auto Glass will make the entire process as convenient as possible for you. Sometime glass is cracked while driving, and auto glass needs to be repaired or replaced right away if the problem is serious enough. Unfortunately issues with auto glass usually occur while you are driving, and this means that you are out on the road when you most need auto glass assistance. Don’t worry!!! Mega Auto Glass will be there for you, where you need us, when you need us. We don’t make you bend to our schedule; we provide you excellent service based on YOUR needs. We offer mobile services for auto glass repairs. This means that we will come to you, at your place of business or at your home, to address your auto glass needs. Our commitment to caring for our customers and meeting their needs is why we’re known as Rockville Auto Glass, Bethesda Auto Glass and Chevy Chase Auto Glass Specialists. 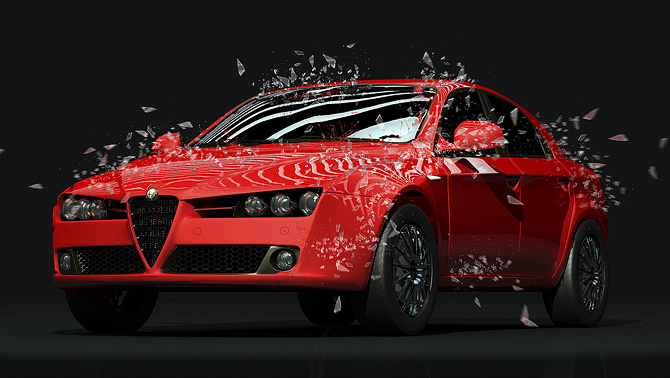 We look forward to helping you with all of your auto glass needs. Please feel free to contact us with any questions or if you just want a free estimate. Call us at 240-669-3187 or fill out the form below with your information for pricing. One of our team members will get back to you as soon as possible .